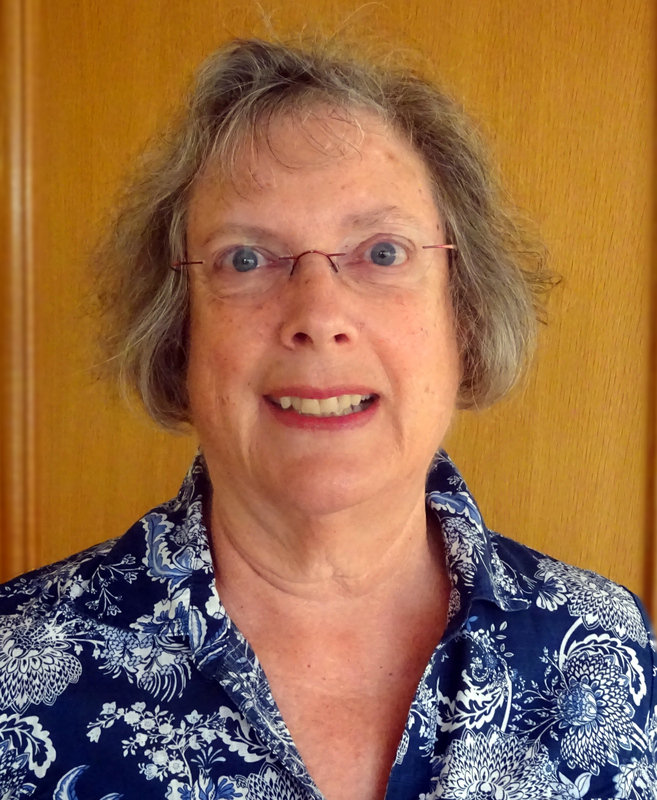 Longtime garden club member Mary Salmon will be our “Holiday Decorations” presenter. The inspirations for her imaginative decorations come from nature, and her presentation will help jump-start your own holiday decorating ideas! Mary is a master gardener as well as an experienced floral arranger and has a passion for passing along her ideas and the process it takes from turning the ideas into inspiration and then moving from a concept to a fine holiday decoration! Meetings begin at 7:00 p.m. with a short business meeting followed by an informative program/speaker, ending at 8:30 pm. Guests are welcome to attend the business meeting as well as the program at no fee. Light refreshments are served following the speaker.